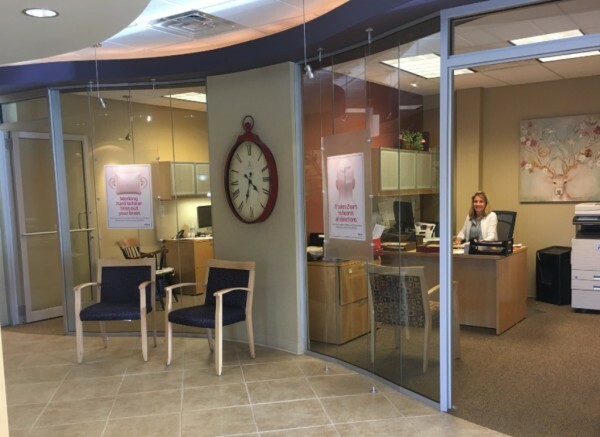 We outgrew our previous location and are now located in what previously was the Five College Credit Union in Northampton. We are still conveniently located in the Potpourri Plaza now on the northwest corner of the building. 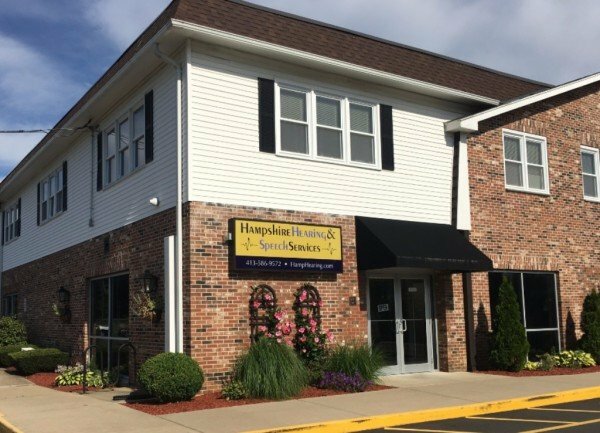 Allison Holmberg, MS, CCC-A/SLP has acquired ownership of Hampshire Hearing Services, which has successfully transitioned to Hampshire Hearing & Speech Services, LLC. Ms. Holmberg's experience and expertise in both audiology and speech-language pathology will reinforce, solidify, and expand our existing clinical and patient-related capabilities of the business. 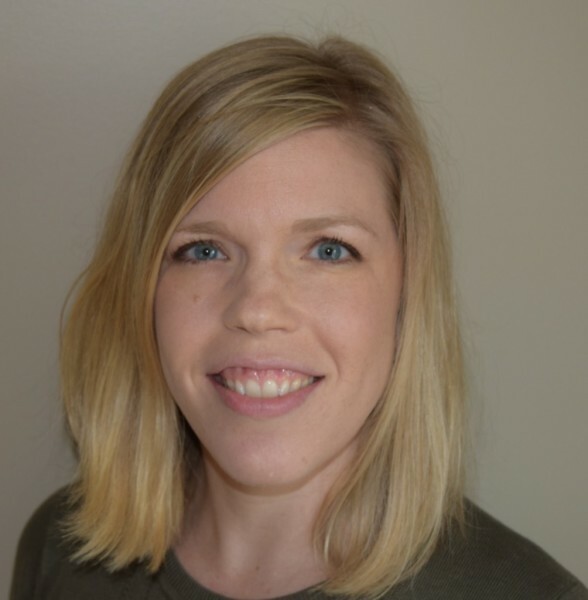 Her dual licensure in audiology and speech-language pathology achieves positive benefits for both adult and pediatric clients with hearing, auditory, speech, and language concerns. Her strong commitment to, and recognition of, the importance of patient interaction and care remains consistent with the values, established by Glenn Shinner, AuD., the owner of the Hampshire Hearing Services audiology practice over the past 31 years. Dr. Shinner officially retired from the practice in March of 2016. Allison remains dedicated to continue to carry the practice forward with the same philosophy of purpose and dedication to patient care that you have come to expect since 1984. In August of 2016, Hampshire Hearing and Speech Services welcomed Amy Catanzaro, Dr. of Audiology to the practice. 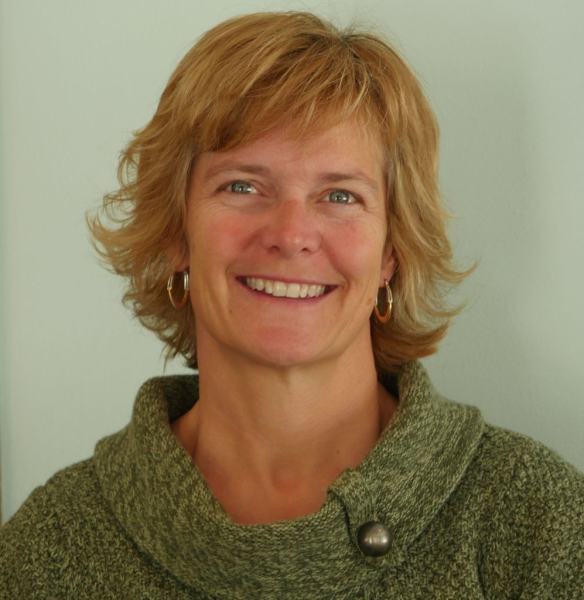 Dr. Catanzaro has worked as an audiologist in the Pioneer Valley for the past 20 years. In January of 2018 Joni Skinner, Dr. of Audiology joined our practice. We continue to strive in making a difference in people’s lives by facilitating communication to enhance social and human interaction. Holds a Certificate of Clinical Competence (CCC) as an audiologist and speech language pathologist through the American Speech Language and Hearing Association. Fellow of the American Academy of Audiology (FAAA). Certified Auditory Verbal Educater through the AGBell Academy for Listening and Spoken Language, with a specialty for children who are deaf or have hearing loss to enhance their spoken communication and listening skills. Started her career working for 3 years for the State of Okalahoma Health and Guidance Clinics providing Early Intervention services and audiological testing for three counties. Adjunct Instructor at Smith College, (12 years) as part of the Northampton-Clarke School Graduate Teacher Education Program. Undergraduate and graduate degrees - University of Oklahoma. spent many years with the adult and pediatric population providing services including: diagnostic audiological evaluation, aural habilitation, hearing aid fitting,and cochlear implant mapping. 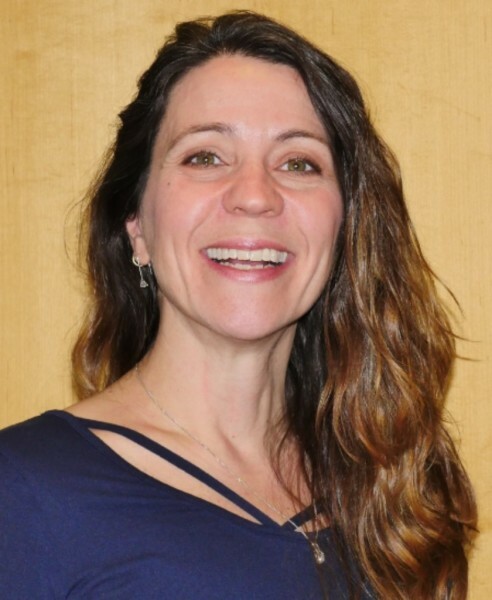 Upon completing her Masters degree in Audiology at the University of Massachusetts Amherst in 2003, Dr. Skinner made Western Massachusetts her home. After several years in a busy ENT clinic serving a primarily adult population, she worked at Mercy Medical Center honing her pediatric audiology skills. In 2007 Dr. Skinner earned her Doctoral degree from Pennsylvania College of Optometry (now known as Salus University) and started practicing in Northampton. She spent 10 years at Clarke Hearing Center providing diagnostic and treatment for clients of all ages in the outpatient clinic as well as providing educational audiology service to students with hearing loss. Dr. Skinner takes an experienced and individualized approach to selection and fitting of a variety of hearing instruments. Additionally, Dr. Skinner has provided aural rehabilitation for adults and their partners, enjoys serving as a preceptor to graduate students and presenting to graduate classes as well as other professionals.